**Le Sigh**, I really had so many high hopes of this book after Stay With Me (The PI Guys, #1). That book was so freaking good. For that to be S.E. Harmon’s first book, she knocked it out the park! 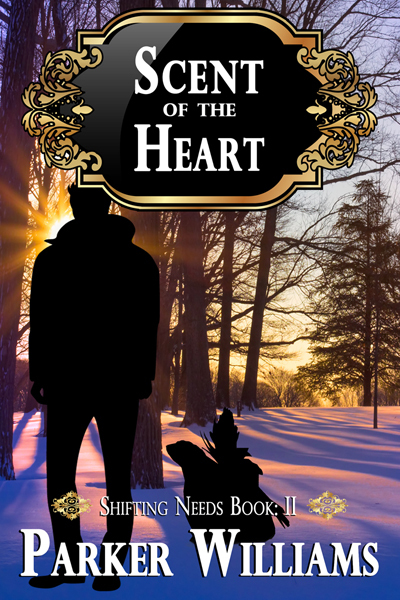 I was captivated by the humor, the love, and the insecurities between both characters. I fell in love with those two guys. Drew was awesome in that installment, and when Noah finally got going, it was great. Here’s the biggest issue it was too much filler information being thrown at us. It was too in my opinion. I was extremely bored in the beginning. It took a long time for Drew and Noah to meet and connect. I did like Drew and his family dynamics. I think that story line worked well seeing as his characters is an all or nothing kind of guy. Noah definitely grew on me. He had a few issues that he needed to work on, and I’m confused on why we didn’t see it happen in the book if he made it such an issue in the beginning. I didn’t get the closure I think we deserved off that plot line at all. MACKENZIE!!!! I love Mac, he is hilarious. I think every moment he was in the story I was grinning from ear to ear. It was nice seeing him and Jordan show up at times through the story. I’ll admit I was a little disappointed that it wasn’t a sequel to their story. Outside of all the boring things, I truly liked Noah and Drew together. They were good together, and you can definitely see the love come out between those two. Sure the writing feels a bit on the comedy side at times, but I would rather have a smile on my face instead of a scowl. So all in all it was okay, I really wish we could have cut most of the filler material. It was definitely rated higher to me. Cover Art by L.C. 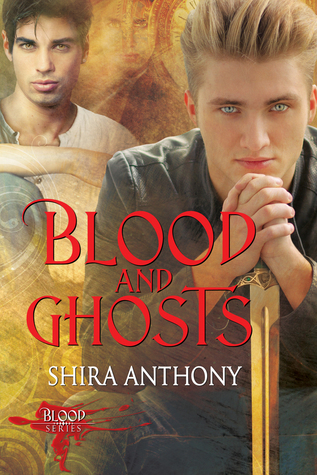 Chase, I liked the cover and thought it was hot. My only thing was that I didn’t know which guy it was suppose to be. 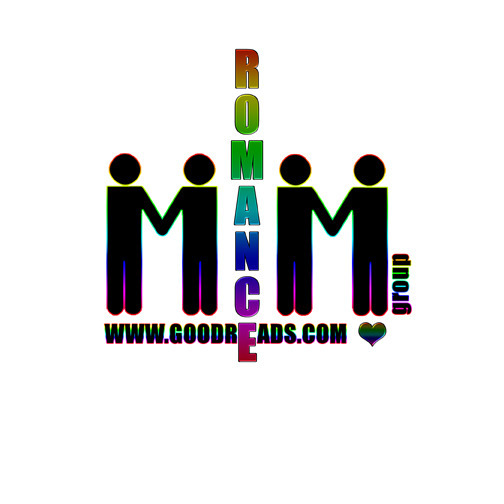 This entry was posted in Book Reviews, Books, Contemporary fiction, Dreamspinner Press, eBooks, LGBTQ Book Reviews, M/M Book Reviews, M/M Contemporary Fiction, M/M Fiction, M/M Romance, Uncategorized and tagged 2nd in a series, A Mika Review, A Mika Review: So Into You (The PI Guys #2) by S.E. 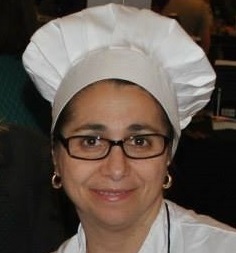 Harmon, author S.E. Harmon, not a standalone, So Into You (The PI Guys #2) by S.E. Harmon. “Sorry, honey.” Reed gave a silly grin and ducked out of Trent’s reach. 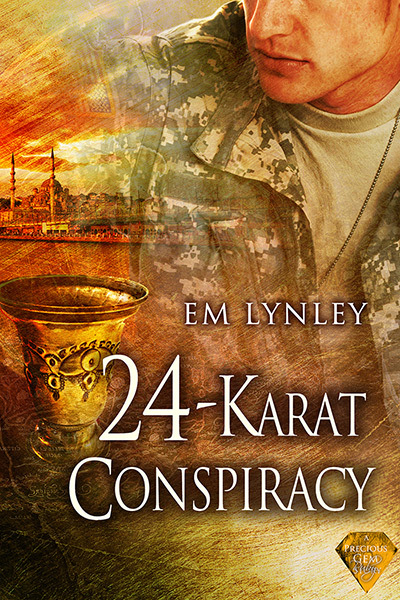 EM Lynley writes sizzling gay romance with a hint of mystery. She loves books where the hero gets the guy and the loving is 11 on a scale of 10. 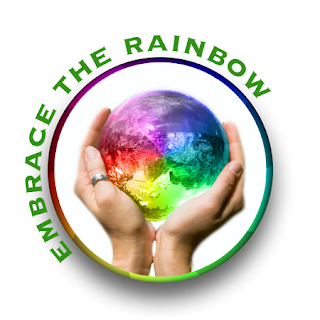 A Rainbow Award winner and EPIC finalist, EM has worked in high finance, high tech, and in the wine industry, though she’d rather be writing hot, romantic man-on-man action. She spent 10 years as an economist and financial analyst, including a year as a White House Staff Economist, but only because all the intern positions were filled. Tired of boring herself and others with dry business reports and articles, her creative muse is back and naughtier than ever. She has lived and worked in London, Tokyo and Washington, D.C., but the San Francisco Bay Area is home for now. Contest: Enter to win a Rafflecopter Prize: $20 Amazon Gift Card. Must be 18 years of age or older to enter. 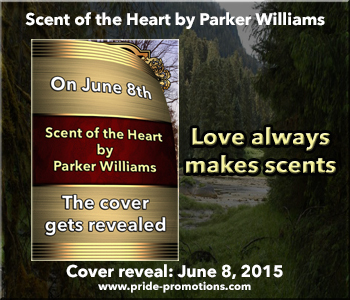 Link and Prizes provided by the author and Pride Promotions. 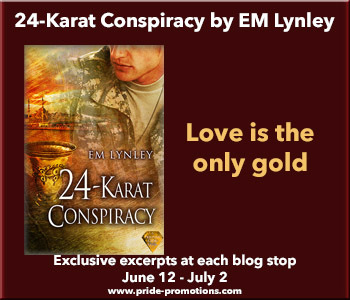 This entry was posted in Book Giveaways, Book Reviews, Book Tours and Contests, Books, Contemporary fiction, Dreamspinner Press, LGBTQ Book Reviews, M/M Book Reviews, M/M Contemporary Fiction, M/M Fiction, M/M Romance, Uncategorized and tagged 24-Karat Conspiracy (Precious Gems #4) by EM Lynley, A Pride Promotions Book Tour and Contest, author EM Lynley, not a standalone, part of a series. but he’s even more shocked when he scents his mate with them. help being drawn to him. Enter to win a Rafflecopter Prize: Two $10 ARe gift cards. Must be 18 years of age or older to enter. 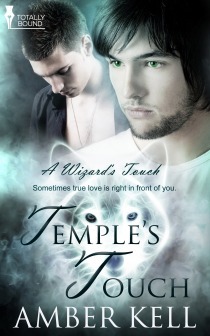 Link and Prizes provided by the author and Pride Promotions. 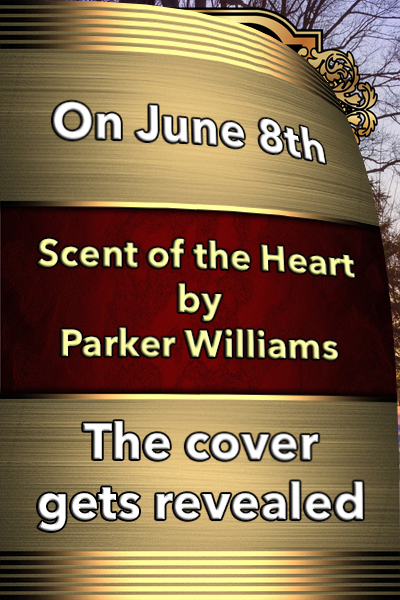 This entry was posted in Book Giveaways, Book Reviews, Book Tours and Contests, Books, eBooks, LGBTQ Book Reviews, M/M Book Reviews, M/M Fiction, M/M Paranormal Fiction, M/M Romance, M/M Supernatural Fiction, Self Published, Uncategorized and tagged 2nd in a series, author Parker Williams, bisexual, contemporary, Cover Reveal, Fiction, gay fiction, gay wolf shifters in love, m/m romance, New Adult, not a standalone, Paranormal, Pride Promotions Cover Reveal and Contest, Romance, Scent of the Heart (Shifting Needs #2) by Parker Williams.